How Can XML be Used for Web Development? When it comes to web design and development, there are a handful of importing coding and metalanguages to consider. 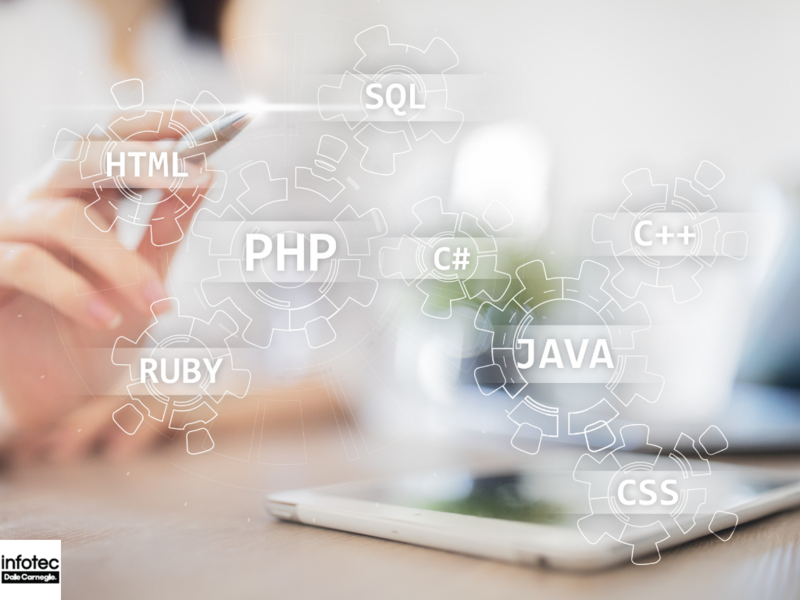 The right coding language may depend on the needs of the website owner and how they want the site to interact with visitors. One option to consider is XML for web development. XML, short for Extensible Markup Language, has grown in popularity and for good reason. The metalanguage provides designers with helpful tools not always available with other design methods, so looking toward XML should at least be considered. 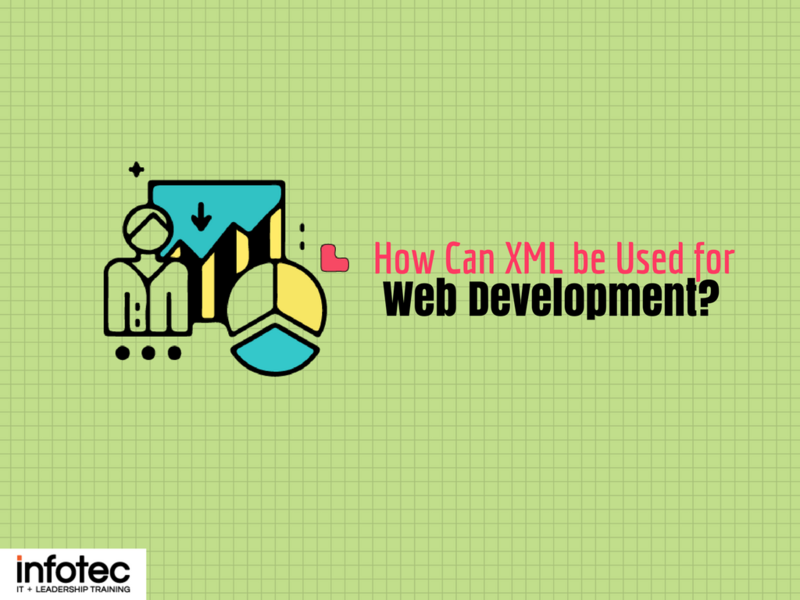 Here are ways XML can be used for web development. How Can XML Help a Company's Web Developers? One of the most important factors of using XML is its ease of acceptance. Any computer viewing a website with XML is able to process and read the information, so all Internet users are able to properly view and experience the website as it is designed. With so many Internet browsing variables in today's market, this is more important than ever. A decade ago, all Internet browser took place on a computer (the vast majority Windows based) and only a handful of Internet browsers existed. Now, in 2017, Mac has increased its profit share, there are more browsers than ever before and the varying size and operating system of smartphones and tablets only compound the number of Web browsers. This makes XML of vital importance. XML follows the W3C standards, plus with the backing of all industry leaders, it is the ease of use and opens of the metalanguage makes it an essential part of Web design. Additionally, one of the most important aspects of XML in terms of helping a company's Web developer is the zero limitations it sets on tags. Other metalanguages place a fixed number of tags. With XML, whenever a new tag is required, it can be created and added. For larger companies and corporations, utilizing enterprise features is important. This includes enterprise search and other search methods for scanning hundreds of thousands of created documents. XML is a highly readable format, providing easily scannable documentation with the addition of tags and the contextual structure of the file. This makes data mining and locate the file much easier in a large network setting. All of this goes a long way in helping a company's web developer. How Can We Incorporate XML Language Into Our Website? The creation of the RSS feed has made providing instant information to subscribers to the feed easier than ever before. Whether via a blog, podcast or another outlet, the RSS feed ensures it is possible to upload valuable information for those interested. Connecting an XML formatted item with the RSS feed makes for a simply incorporation of the language into a website. The created XML file can then be coded and uploaded to the website without much hassle. One of the helpful aspects of XML is as the website is updated and evolves, so too does the XML file. It does not need to be edited or altered in order to maintain functionality on the page or to prevent errors. This is a major reason as to why XML has grown in popularity. Regardless of if you work on a blog or a corporate website, incorporating the XML metalanguage into the website is straightforward and does not require continual updates to function correctly. For the specific method of incorporating the language to a website, there are several ways to do so. These ways can vary from a declaring a namespace inline to a script element. Why is Formal Training Important for Mastering XML? Like many metalanguages and web coding, an intimate knowledge of how it works is essential. Basic knowledge only cracks the surface of XML's potential, which in turn limits the functionality of the metalanguage for a website or internal networking. The entire purpose of using XML is to take advantage of the wide-open features not available in other metalanguage styles. Due to this, receiving formal training on mastering XML is vital to your success, should your company decide to pursue this kind of web design. XML provides designers with a host of features not available in other metalanguages and coding platforms. With the increase in XML's popularity, if you're a web-based company it would prove beneficial to train your employees. 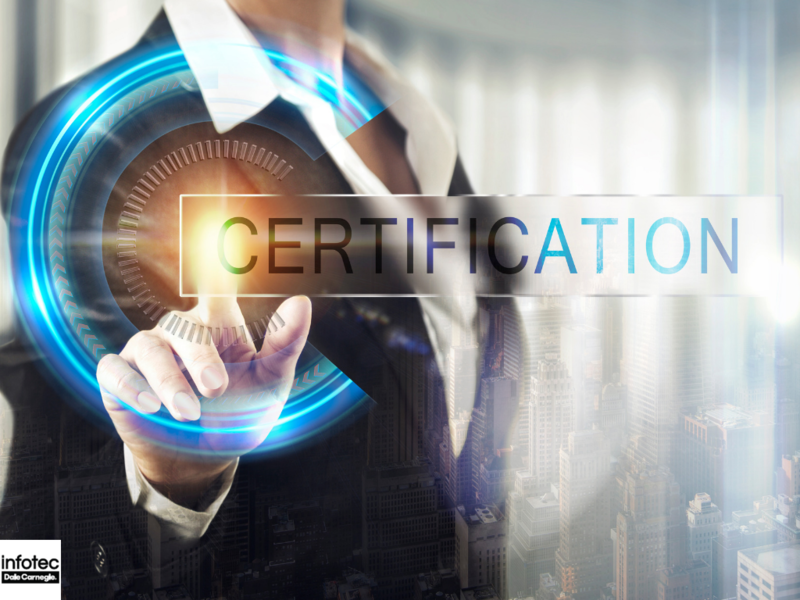 When it comes to gaining education on XML and other computer technology, check out the certification courses available through Infotec today.